NASA’s 10.000 Pictures of The Apollo Moon Landing Mission Are Not A Secret Anymore. Past year was full of speculations about Apollo 11 mission photos. 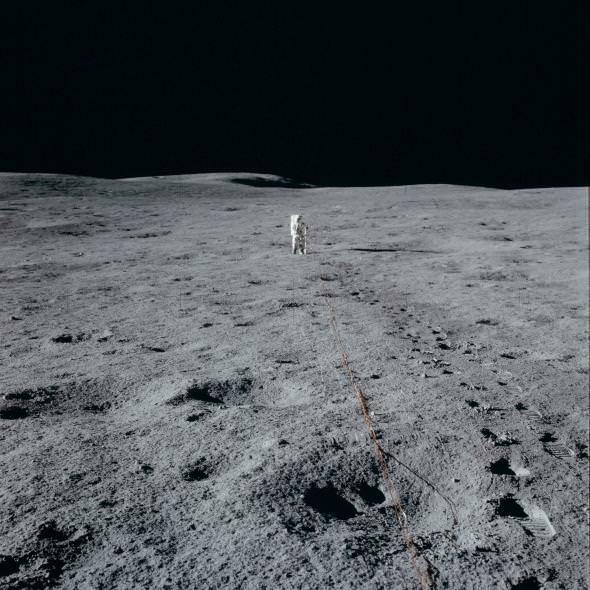 NASA want people to trust them, so they just released all photos they’ve taken during the lunar landing mission. 48 years passed since then and even now new generations of space enthusiasts are captivated with these images. Many tend to believe that the Moon landing was a hoax and every photo is fake. We think you should create your own opinion. All 10.000 Images can be found here.